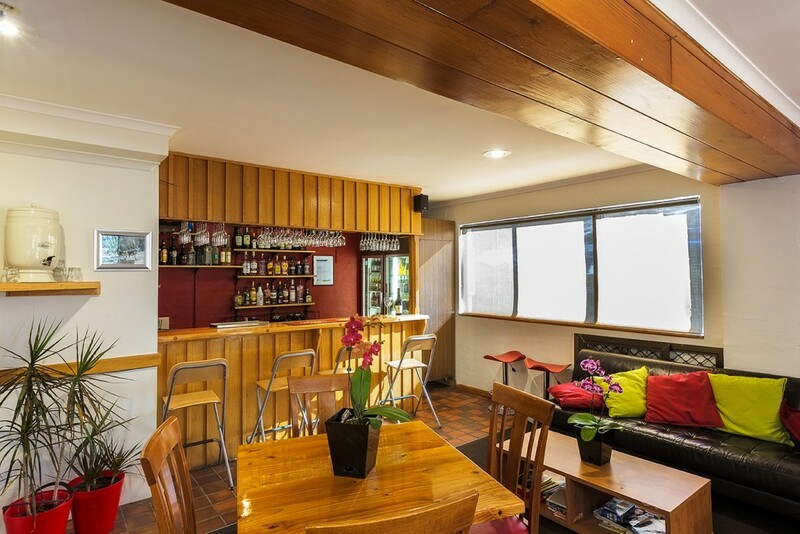 Trackers is the Classic Australian ski lodge hosting happy skiers for nearly forty years and combines the comfort and intimacy of a lodge with the services of a hotel. 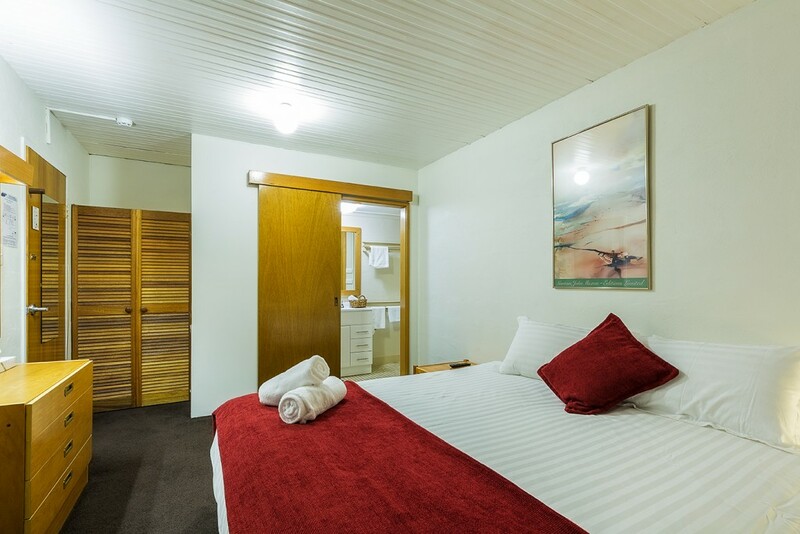 Built in 1977 this is the ultimate lodge experience in Falls Creek. 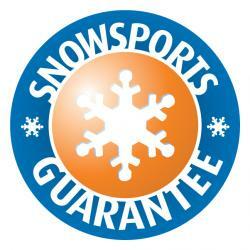 The current owners purchased the lodge in 2002 and have continued to build on it’s existing reputation for suburb hospitality and a great value family snow experience where every member of family is individually catered for. Unlike most lodges and apartments Trackers combines the comfort and intimacy of a mountain lodge with the services and amenities of a hotel. Complimentary wireless is available to guests as is 24 hour tea and coffee and afternoon refreshments. 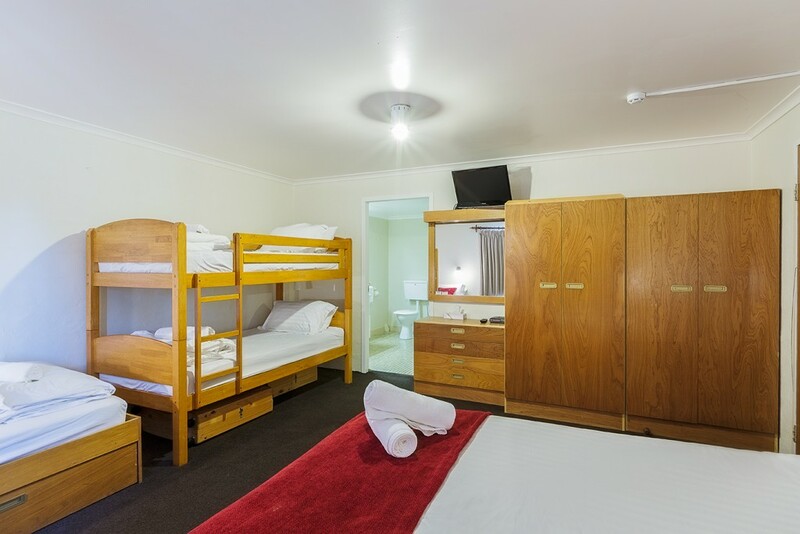 Our facilities include spa, sauna, wine bar, drying room, guest lounge with open fire, reading lounge and dedicated games room for the children. Unlike most lodges and apartments Trackers combines the comfort and intimacy of a mountain lodge with the services and amenities of a hotel. Complimentary wireless is available to guests as is 24 hour tea and coffee and afternoon refreshments. We also have a Kids Zone with facilities especially for the younger visitors.